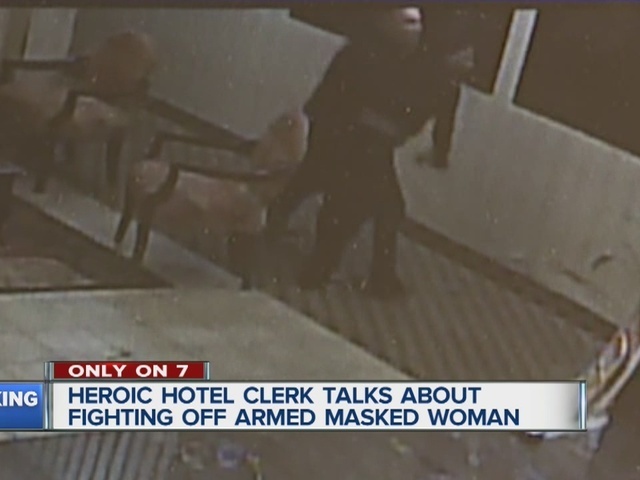 A heroic hotel clerk in Warren, Michigan, helped police stop a robbery suspect after he grabbed her gun and wrestled her to the ground. That clerk has talked exclusively to local outlet WXYZ-TV about the high drama of his dangerous encounter. Alan Noel says he felt it was his job to protect his hotel guests and his community. So when that woman marched into the Victory Suites in Warren and demanded money – Alan fought back. Stunned hotel guests called 911 for help after a woman wearing a mask walked into the Victory Suites to demand cash. But midnight desk clerk Alan Noel turned the tables on her. When she set the gun on the counter, Noel grabbed it. The 58 year-old tackled the woman and the gun fired. Fortunately, no one got hit. During the struggle, Noel pulled the woman’s mask off so the hotel surveillance cameras could record her face. Noel had planned to lock the woman in a bathroom until the police arrived, but she got away. 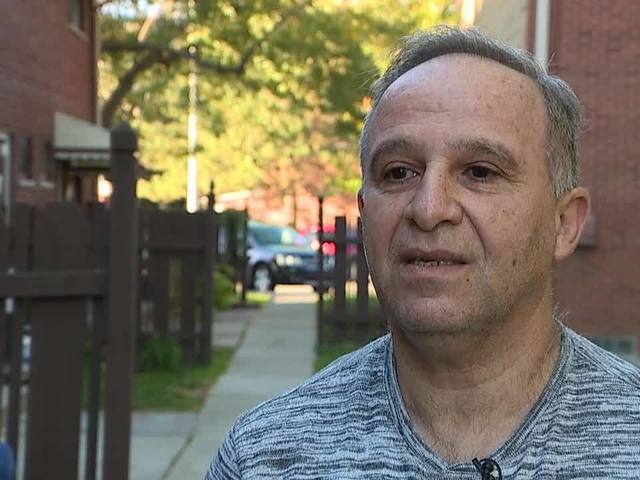 He says his wife is a little upset with him for risking his life, but he doesn’t regret fighting back. Thanks to his quick thinking -- Warren Police were able to track down their suspect very quickly. She’s a 32-year-old from Eastpointe, but police caught up with her at her job in Novi. She’s now in custody. Alan Noel is thanking the police and the hotel guests who helped him today.